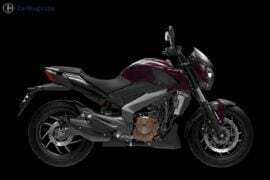 The Pulsar range comprises of bikes with engines ranging from 135cc to 220cc. 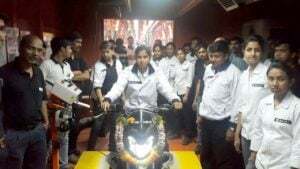 And while the Pulsar has been highly successful with bringing affordable performance to Indian bike buyers, Bajaj finds it’s apt to sell its upcoming 400cc bike under different branding. 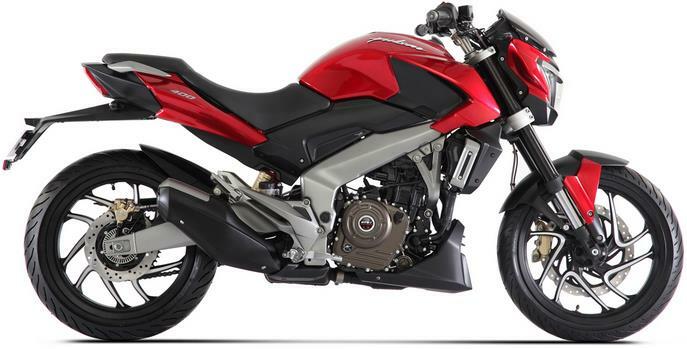 Hence, it earlier came to light that the Pulsar CS400 would be called the Kratos. However, the bike was re-named again. 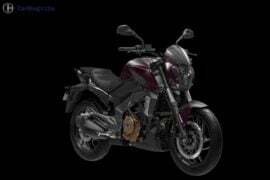 The production-spec Pulsar CS400 aka Pulsar VS400 aka Kratos VS400 (phew!) 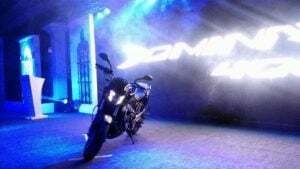 has been finally launched as the Dominar 400. Dominar is the Spanish word for the ‘one who dominates’. 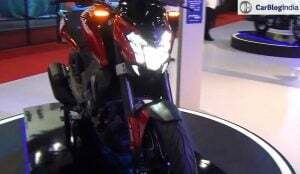 The Dominar range is likely to see more bikes under its umbrella. 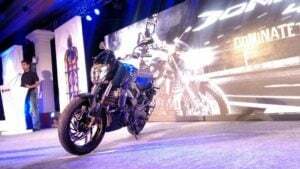 The Bajaj Dominar 400 launch took place at an official event in New Delhi today. Prices start at Rs. 1.36 Lakh. 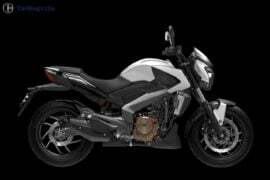 Read on for Bajaj Dominar 400 Price, Launch Date, Mileage, Top Speed, Specifications. 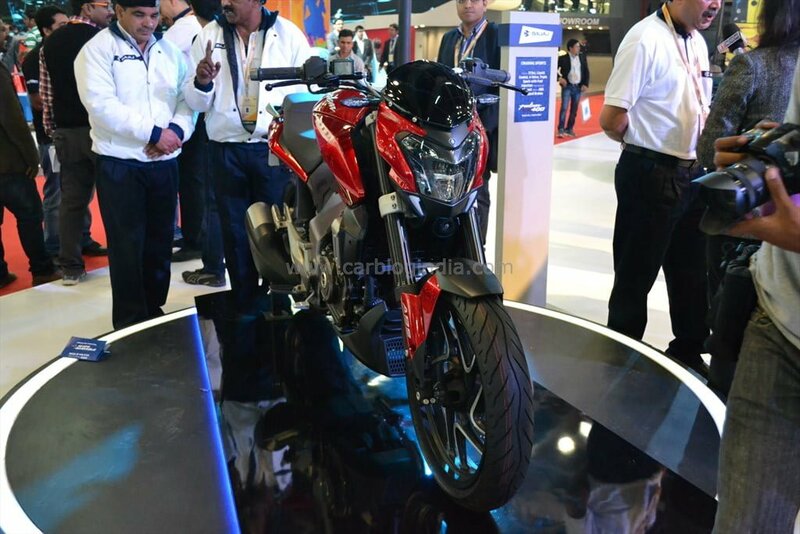 As we said, Bajaj is likely to introduce more bikes in the Dominar series. One of these is likely to be the production-spec Pulsar SS400. 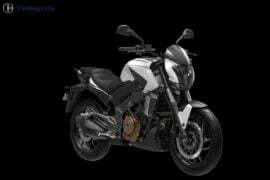 Powering the Dominar 400 is the same 373cc engine from Duke 390. However, this motor has been tuned differently for the Dominar. 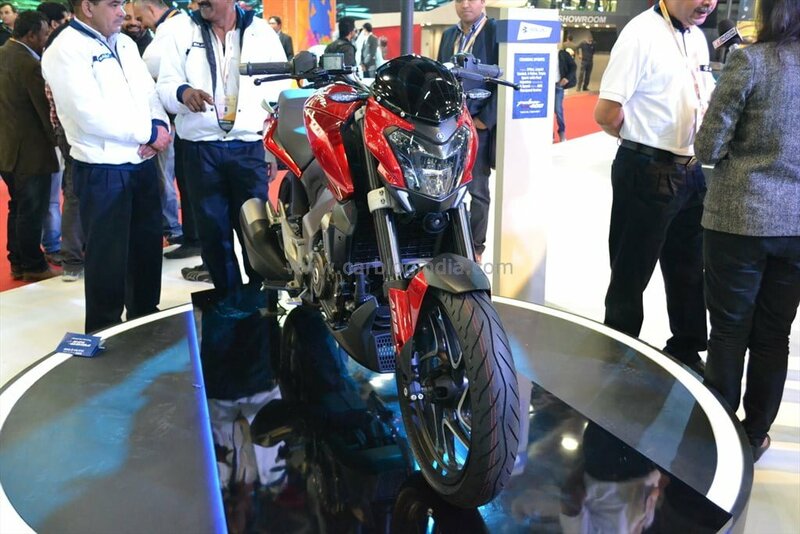 The Dominar 400 is the second new Bajaj bike to launch in 2016. The manufacturer earlier launched the V15 this year. The Bajaj Dominar 400 prices start at Rs 1.36 Lakh. 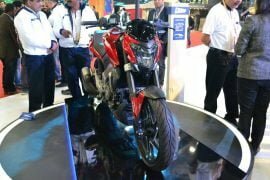 The ABS-equipped model costs Rs 1.5 Lakh. 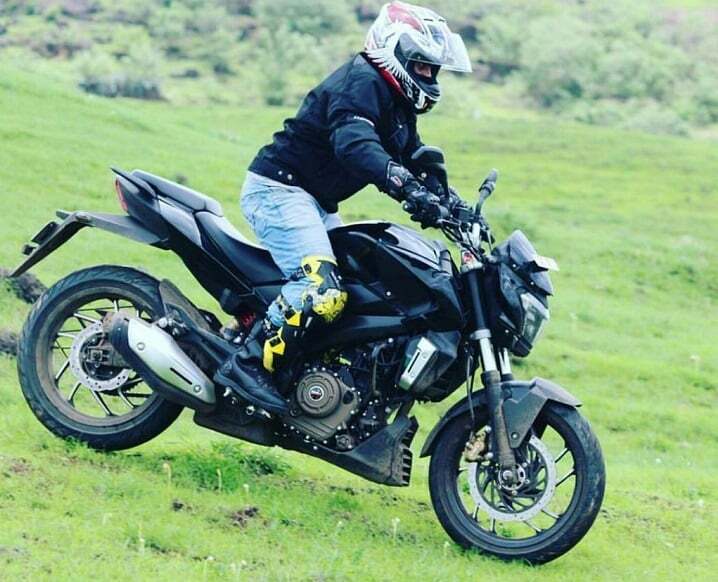 The new Bajaj bike is positioned below the 390 Duke. Deliveries should commence very soon. The Dominar 400 has become the most expensive Bajaj bike ever. It shares many cycle parts with the 390 Duke. Its performance stands at par with that from its rivals. The Dominar’s world-class design is likely to have many takers. To us, it has a faint resemblance with the Ducati Diavel. Bajaj commenced the production of the Dominar 400 earlier this month. Seen above are some images from the production line. 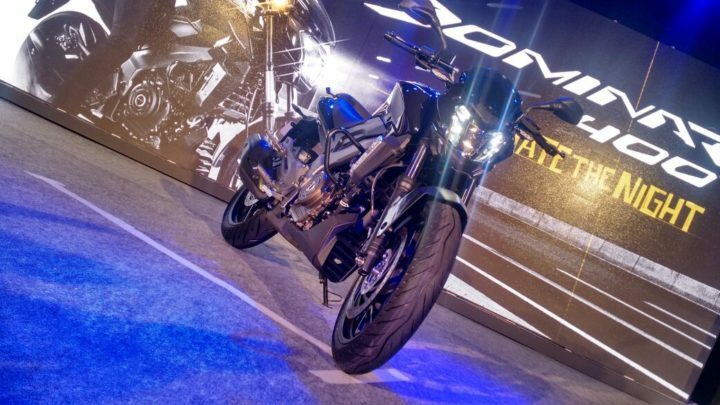 Powering the Dominar 400 is a 373 cc, single-cylinder engine. Basically, this engine comes from the KTM 390 Duke. For the Dominar, however, it has been tuned differently. Max. power-torque output for the Dominar stands at 35 PS-35Nm. The engine comes mated to a 6-speed slipper clutch. While the the Dominar 400 is much less powerful than the Duke 390, it’s likely to enjoy a higher mileage. 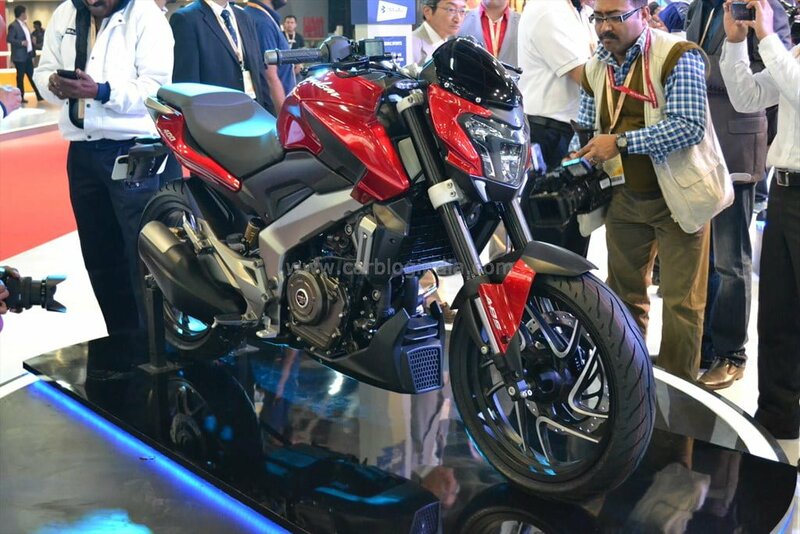 Unlike the Pulsar CS400 concept, this bike misses out on upside down front forks. Braking duties are courtesy of disc brakes at both ends. 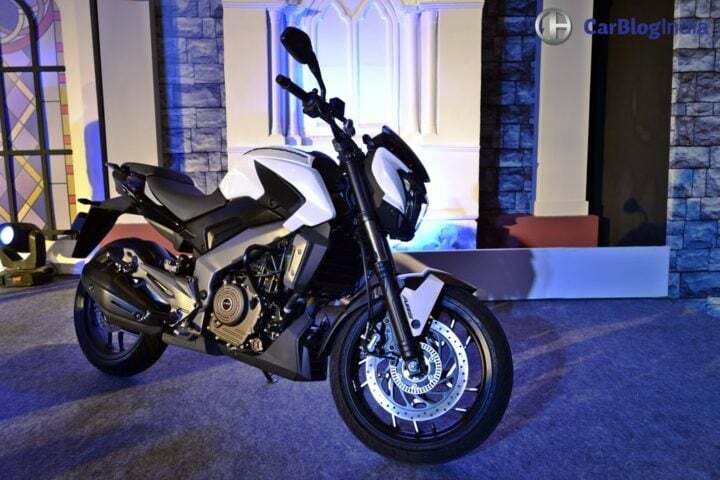 The bike also gets 17-inch alloy, ABS and gas-charged monoshock. Thanks to a lower power than 390 Duke, this bike will have a mileage of roughly 30 kmpl. Here’s a video showing Dominar’s acceleration run. The Bajaj Dominar 400 looks almost exactly like the CS400. We are really impressed by the world-class design. We feel that the design of the Dominar takes a wee bit of inspiration from the Ducati Diavel. The Dominar will excite many. Its front fascia has an aggressive styling. The LED headlamps make the bike look futuristic. However, unlike the CS400, the Dominar misses out on USDs. Other highlights are – muscular tank, aggressive headlamp, sporty tail section and LED taillamps. 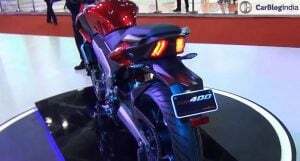 The Bajaj Dominar 400 won’t have any garish body graphics. 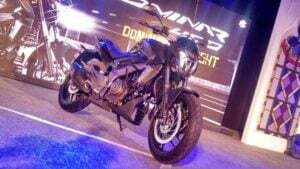 Stay tuned to Car Blog India for more on the Bajaj Dominar 400 price in India, top speed, mileage, review and specifications.